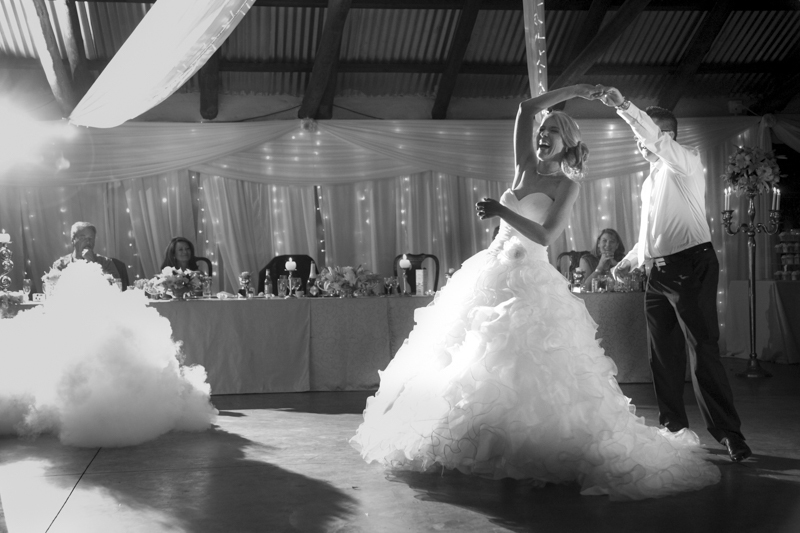 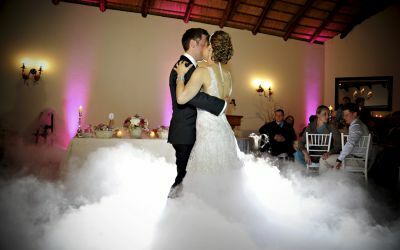 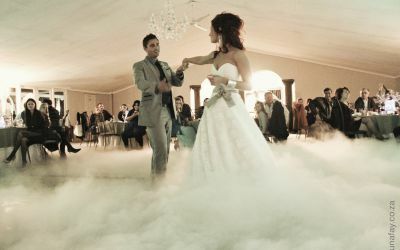 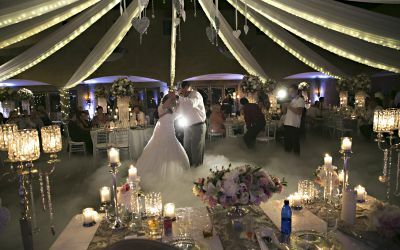 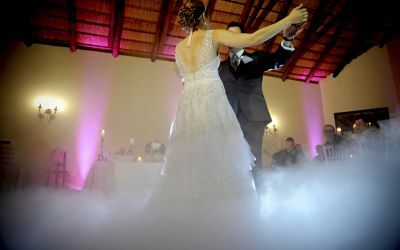 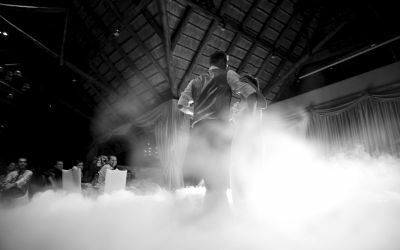 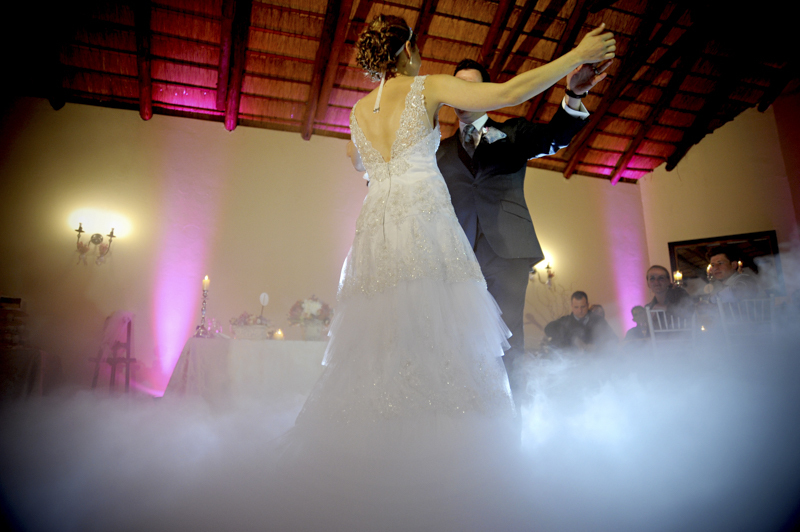 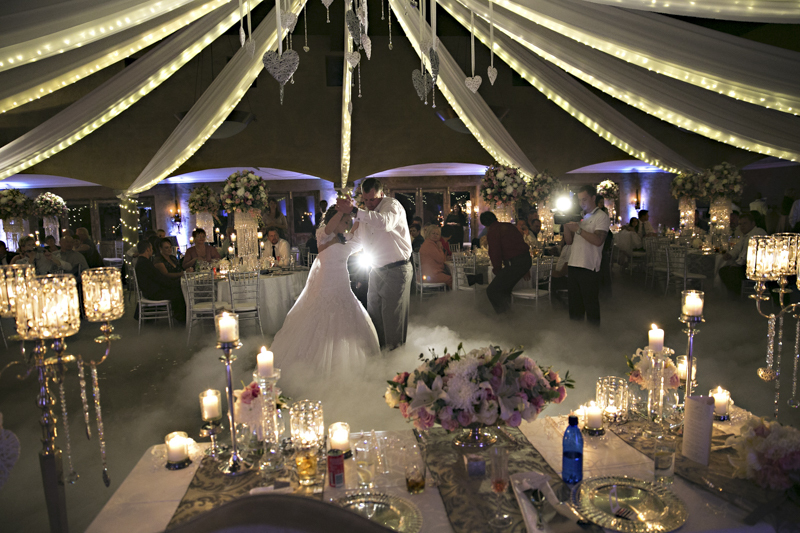 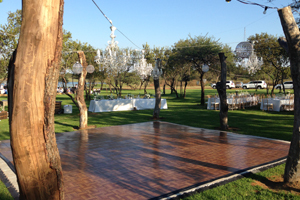 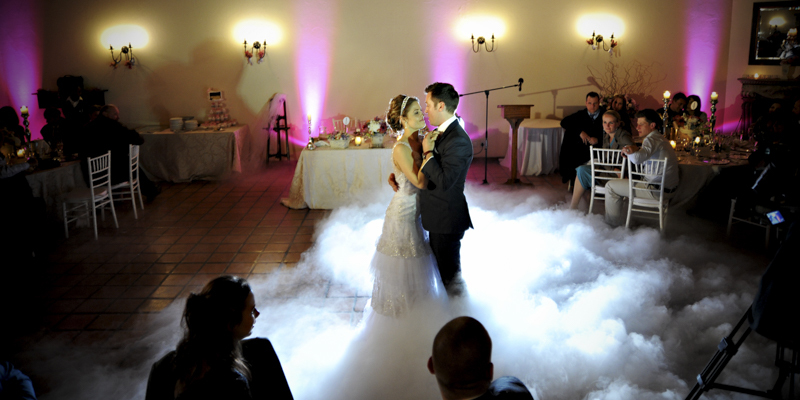 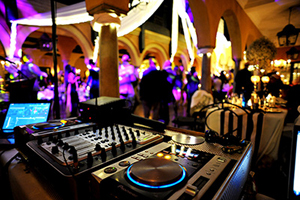 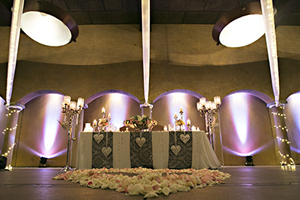 Our dry ice fog machines are incredibly popular both for your first dance as a married couple as well as for the bridal couples entrance into reception. It allows for amazing pictures and gives the impression that you are amongst the clouds. 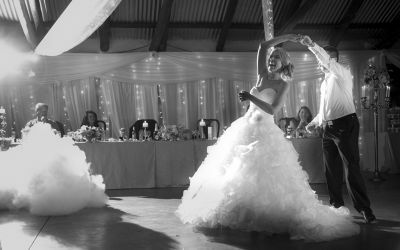 So for an effect that adds a unique element to your photos be sure to enquire about this option.